This software update was created to support the newest firmware packages and is Microsoft Windows 10 compatible. This update became effective at MTU Onsite Energy on August 1, 2018. Please note that once these controllers are programmed with the new software, they will no longer interface with previous software versions. 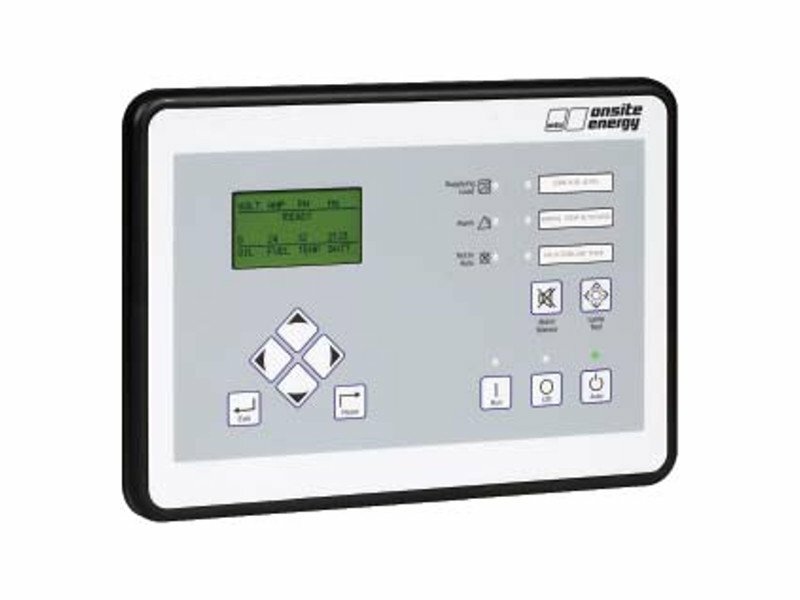 The software can be downloaded from the MTU Onsite Energy website.